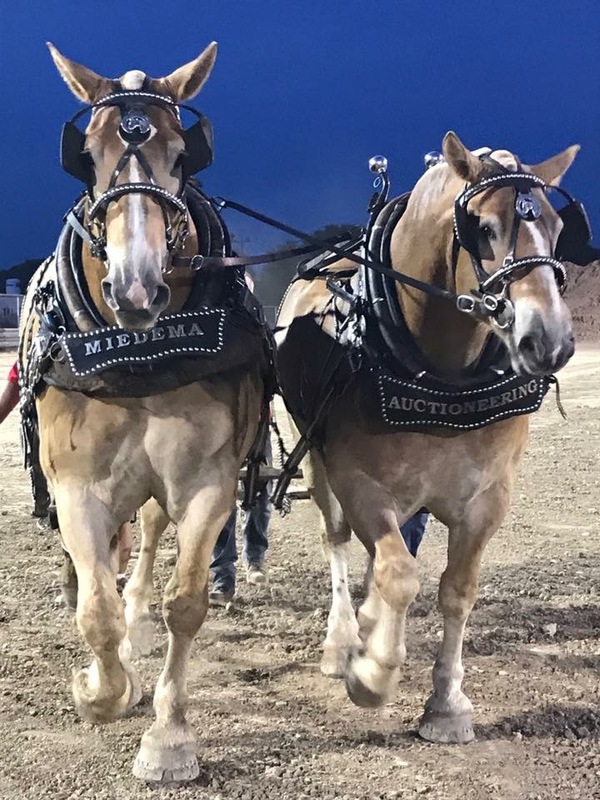 Hudsonville Fairgrounds Horse Pull - Miedema Auctioneering & Appraisals, Inc. HORSE PULL, taking place at the Hudsonville Fairgrounds on Tuesday, August 28, 2018. Event begins at 7:00 pm. This event is brought to you free thanks to several area West Michigan businesses who sponsored this event including Miedema Auctioneering, Inc.